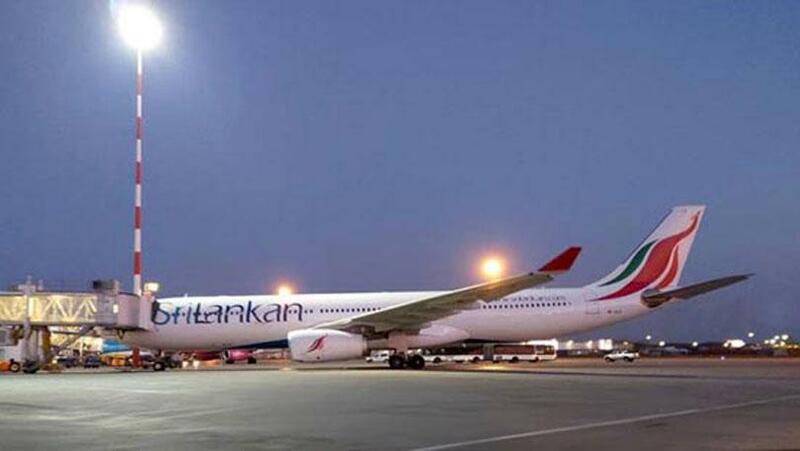 SriLankan Airlines flight (UL504) which originated from London had made an emergency landing at the Henri Coanda International Airport in Romania today due to an urgent medical request of a passenger, SriLankan Airlines Media Spokesperson said. He said it was the SriLankan Airlines' responsibility to make sure of the safety of the passengers. Accordingly, the flight had to be diverted to the nearest airport on its scheduled route, the spokesman said. There were 195 passengers and 18 crew members were on board during the emergency landing. "As soon as the flight landed, the airport medical team examined the patient who was suffering from renal failure and given proper treatment. Great job to the srilankan airline crew... keep up the good work..